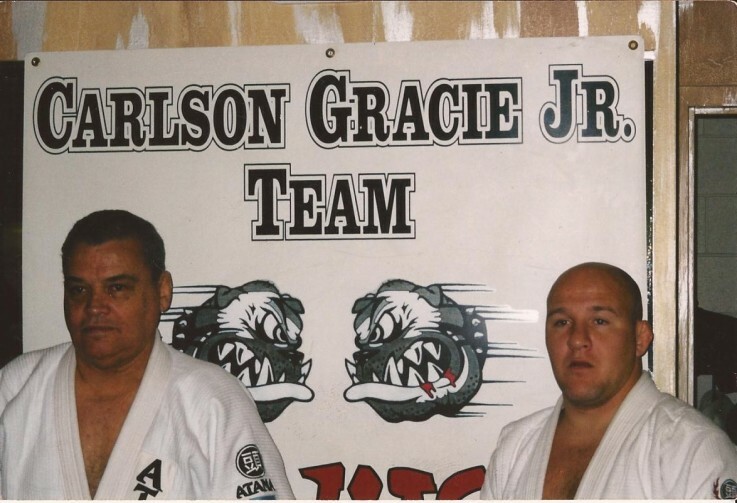 Carlson Gracie Jr: 'Nowadays BJJ Guys in a Fight Will Pull Guard & Get Smashed"
Carlson Gracie Jr. was born in the state of Rio de Janeiro, Brazil on July 27, 1969. 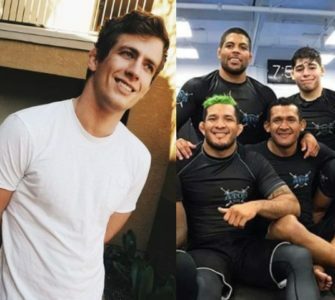 He is the third child and only son of the legendary Grand Master Carlson Gracie, Sr. and the grandson of the founder of Brazilian Jiu-Jitsu (BJJ) Carlos Gracie. He started BJJ at the age of three under the direction of his father. Junior, as he is affectionately known to his family and friends, attended the Rio de Janeiro State University, where he obtained a Physical Education degree in 1993. 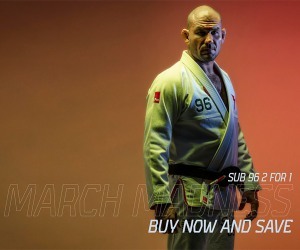 Junior was nicknamed “El Principe de Jiu-Jitsu” or “The Prince of Jiu-Jitsu” and is a practitioner of Brazilian Jiu-Jitsu and a member of the Gracie family. Carlson Junior holds a 5th Degree Black Belt in BJJ and a Black Belt in Judo under the famous Brazilian Judo Master, Georges Mehdi. In 5th Degree Jiu Jitsu Black Belt Carlson Gracie Jr.addition, Junior was also ranked in Greco-Roman Wrestling and earned a spot on a Brazilian Greco-Roman team that competed throughout South America. Junior won 6 titles as a Greco-Roman wrestler. Carlson taught at his father’s school in Rio de Janeiro before moving to the United States. The original Carlson Gracie School produced many students whom excelled in BJJ and Mixed Martial Arts (MMA) or Vale Tudo. The school was known as “The Den of Champions” due to the numerous amount of champions that the school produced. Not only did Junior teach at the school but he was also one of the champions. 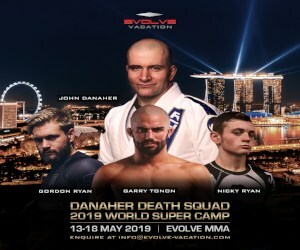 He won 10 titles in BJJ and helped train multiple champions that made up the Carlson Gracie Arrebentação Competition Team that dominated the BBJ scene in the 80′s and 90′s. Q: If you look back what’s the biggest difference in teaching jiu jitsu to people nowadays and 10 years ago? A: I’d say that 5-10 years ago there wasn’t a big difference. Well 20 years for example.. There wasn’t a big community of bjj practicioners. 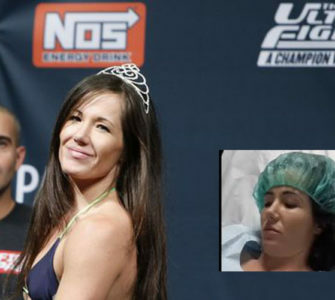 Before the UFC explosion we used to learn defending the name of brazilian jiu jitsu. We’ve learned all aspects including what works in Vale Tudo which was MMA before MMA with less restrictions. Back then we were training so anytime someone showed up for a fist fight or wanted to grapple we were ready. So that was back then. Nowadays if you put some of these guys into a fight, an MMA fight for example they’re going to pull guard and get smashed. There’s a different mentality now. It’s more of a business now then before. Schools popping up everywhere. The quality? I don’t know. But they have followers, students you know. Q: Your dad was one of the finest Jiu Jitsu coaches to have ever lived. Have you ever felt overwhelming pressure because of him, the Gracie name and to fill his shoes? What helped you through that? A: Just to born in this family is already a lot of pressure. Everybody is expecting that you’ll be doing good. Also always training people to beat you.. You have to be in top shape. So being a Gracie is already a big pressure but to be Carlson’s son is even more. What helped me through is that my dad never patted my back you know. He looked at me and said “You did good” and that’s it. If you say too much it can get into your head. There are ways to get better, tougher. You just have to train. That’s the way my dad taught me. if you’re a champion sitting somewhere just remember that someone else out there is training, rolling right now to beat you. 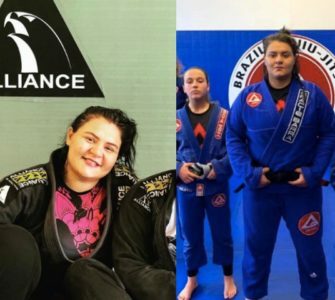 Q: What advice would you give to people just starting in bjj or young practicioners out there? 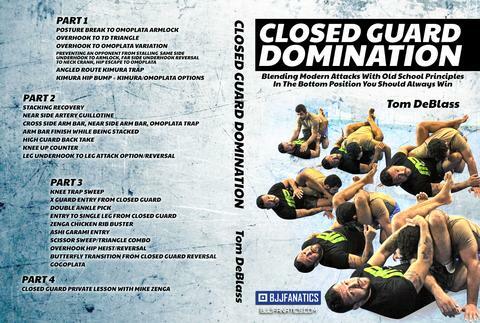 A: The most important thing for the guys who want to become good in jiu jitsu is to follow their master. The one you chose to be your teacher. Follow the instructions and be humble enough to understand no matter how good you become you’ll always need a teacher. I’ve been doing this my whole life but I’m always learning. It doesn’t matter how many times you become a champion it’s not just because of you but who’s behind you. That’s the most important thing. No matter how good you’ve become it’s because someone spent time on you and helped you to become who you are. You are never the champion by yourself. Q: Does it happen a lot that someone tries to pick up something online and you have to correct them or explain that it might not be the best idea? A: I think it’s hard to learn something that way. Usually they show you some moves but it’s not really explained thoroughly or well why they used a move, what position they are in or why they’re in that position. Lot of people simply try to promote themselves. I don’t think it’s the right way to do it. Q: With this topic we came to an important thing – coaching. What’s a common thing in your and your father’s methods or what makes you different from others in your opinion? A: In my opinion you have to teach everything. I try to teach as much as I can but with some limitations. You know some people try to pass on so much everyone gets confused and nobody understands a thing. If you focus on a few things everytime people will be happier. The difference between me and others is the experience I think. I always teach the basics, try to give good a foundation. But my students love everything including this new sytle. And you have to learn to be able to teach you know.